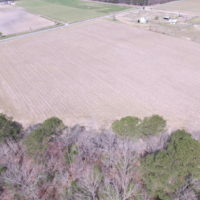 With Productive Cropland and Mature Timber this property offers a great opportunity for country Living in Carrsville, VA. 24 Acres with tall timber and rolling fields where wildlife abounds! 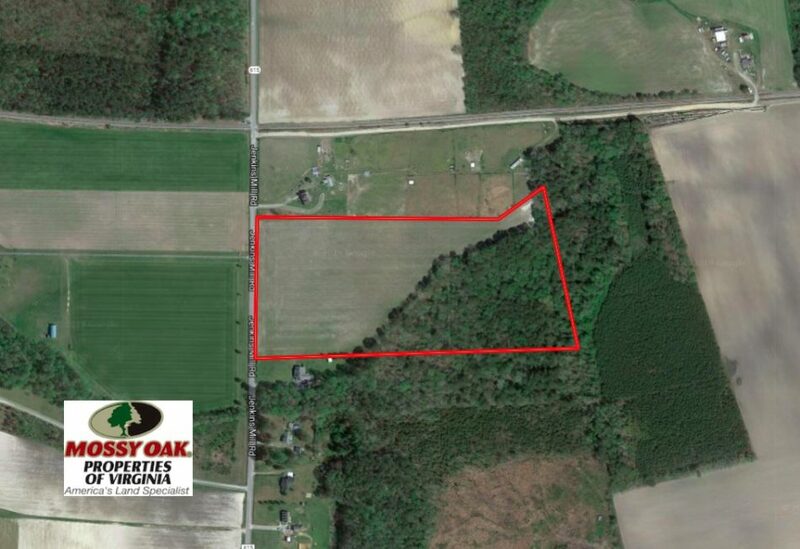 Great acreage in the country for your custom home or weekend getaway! 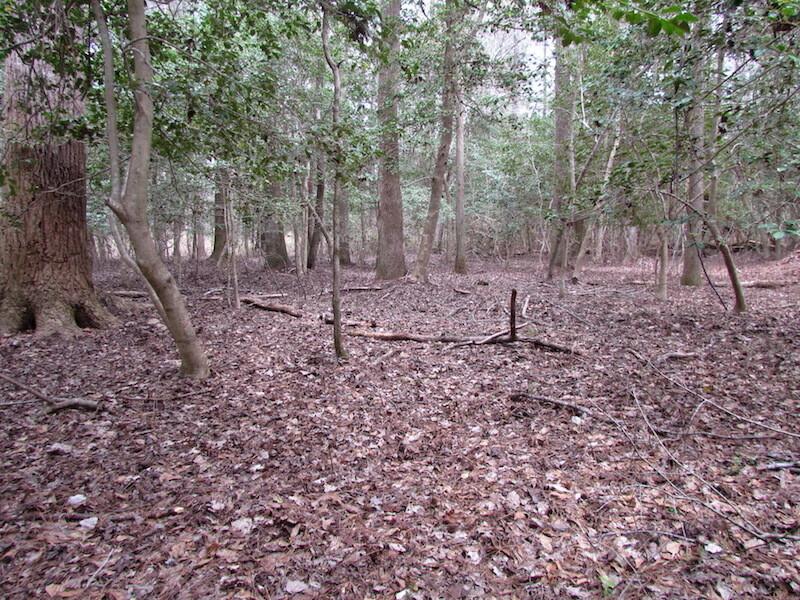 This tract is located in Isle of Wight & Suffolk about half being in each municipality. 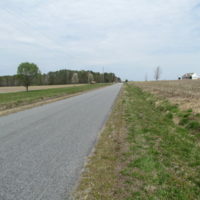 The state road frontage is in Isle of Wight. 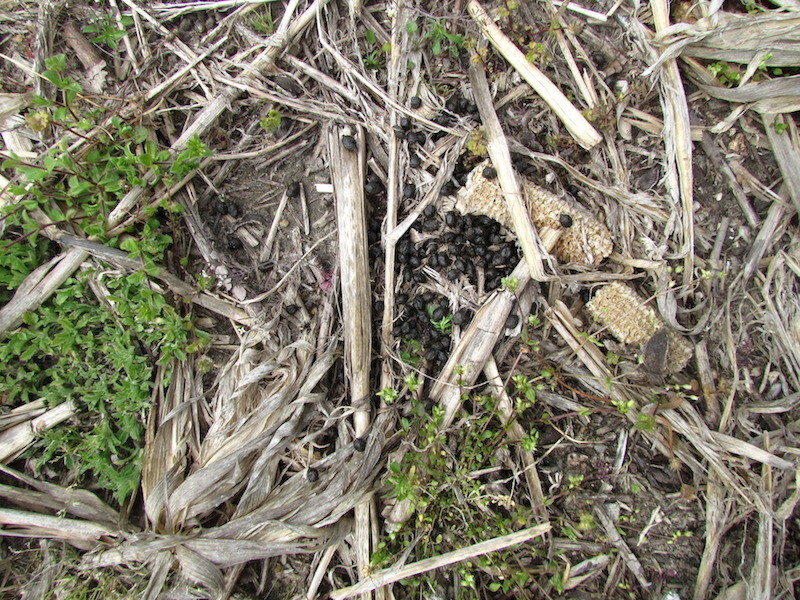 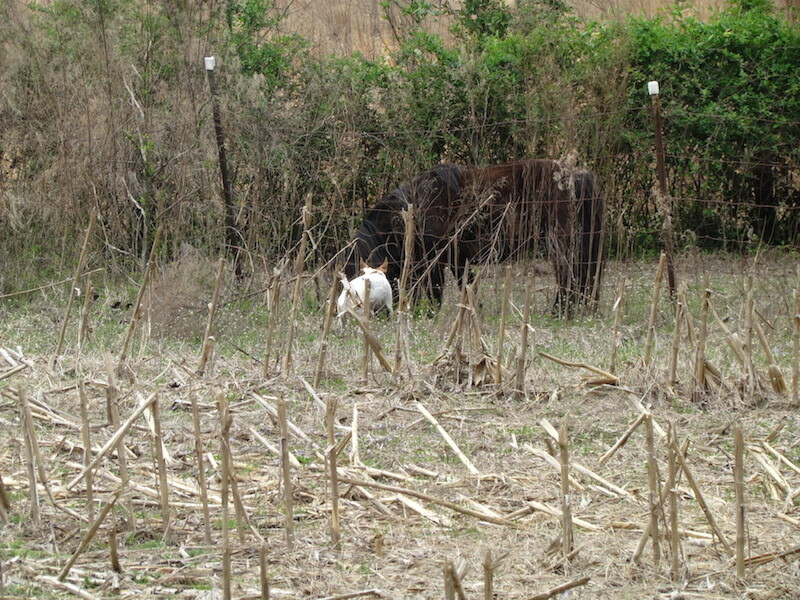 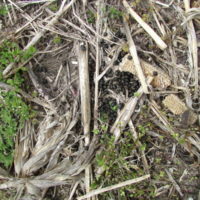 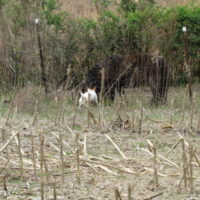 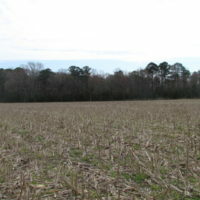 13 acres cleared and under cultivation each year providing annual income for the owner. 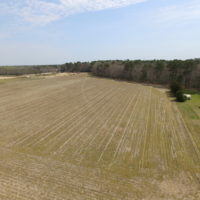 The open land soil maps indicate it is good for an underground septic system making much of the cleared acreage ideal for a custom home site. 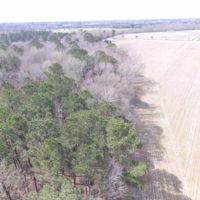 Great views of country acreage can be had from most anywhere from your new porches. 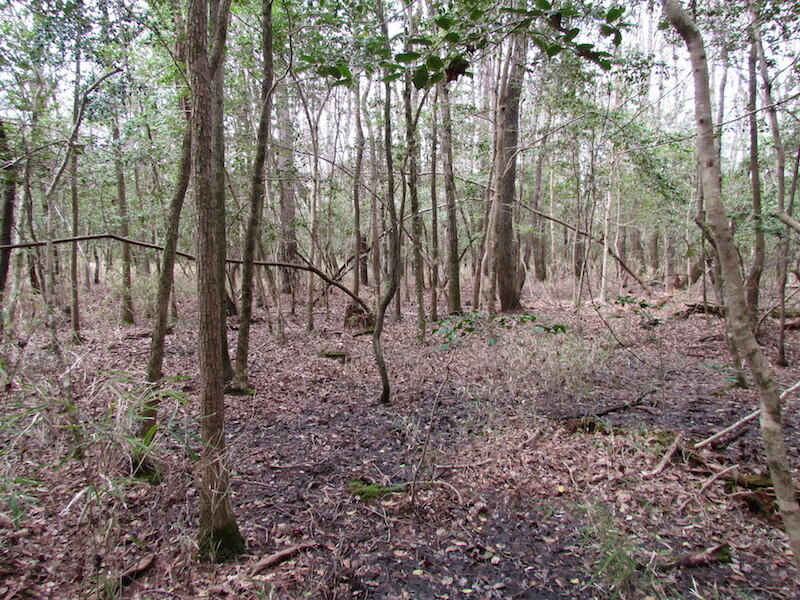 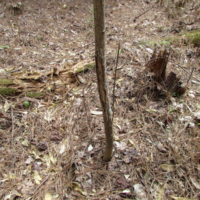 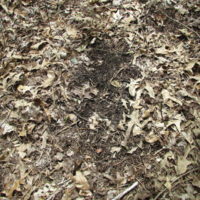 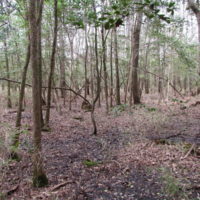 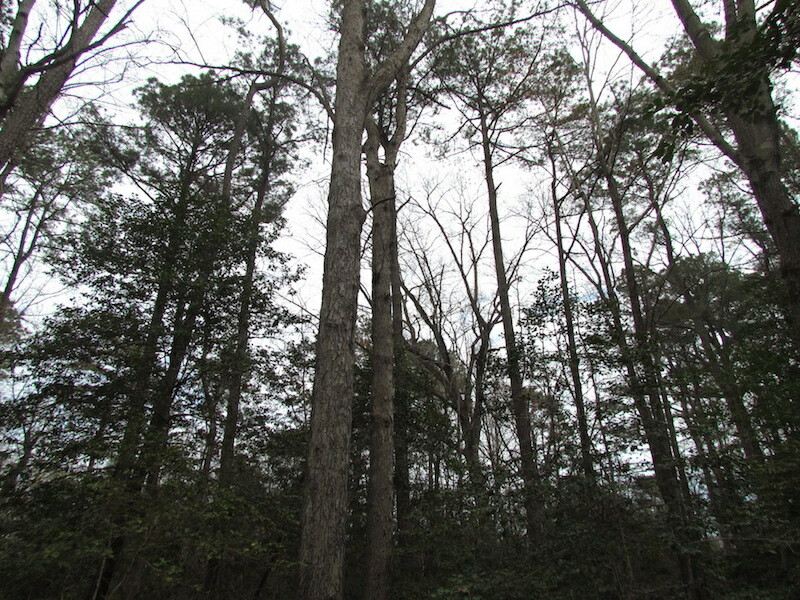 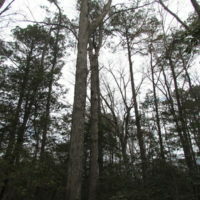 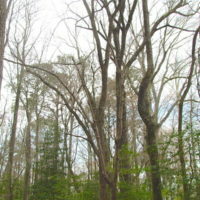 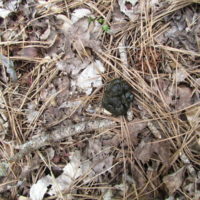 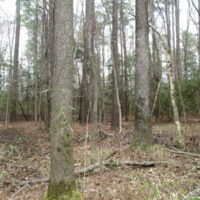 The remaining acreage is in tall mature timber made up of towering pines and hardwoods. 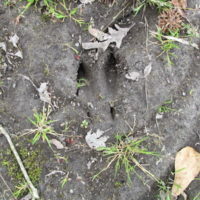 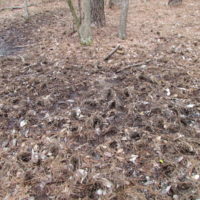 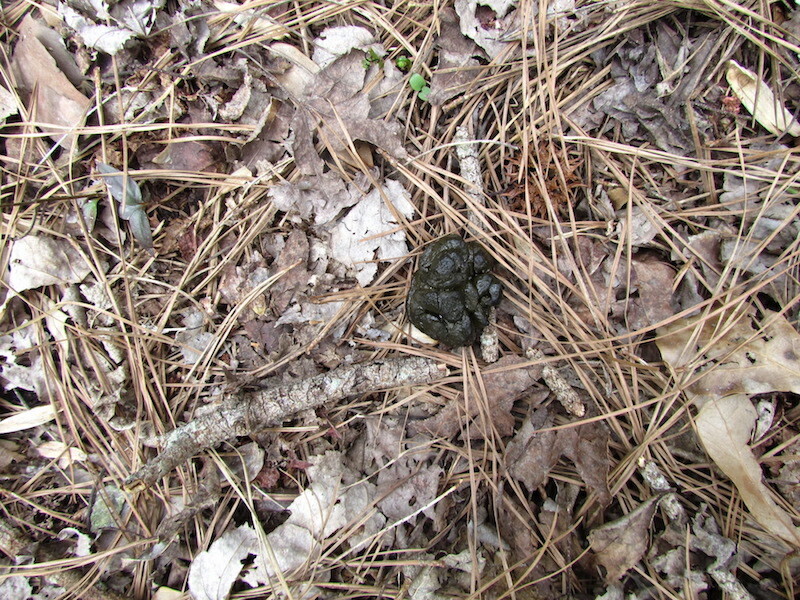 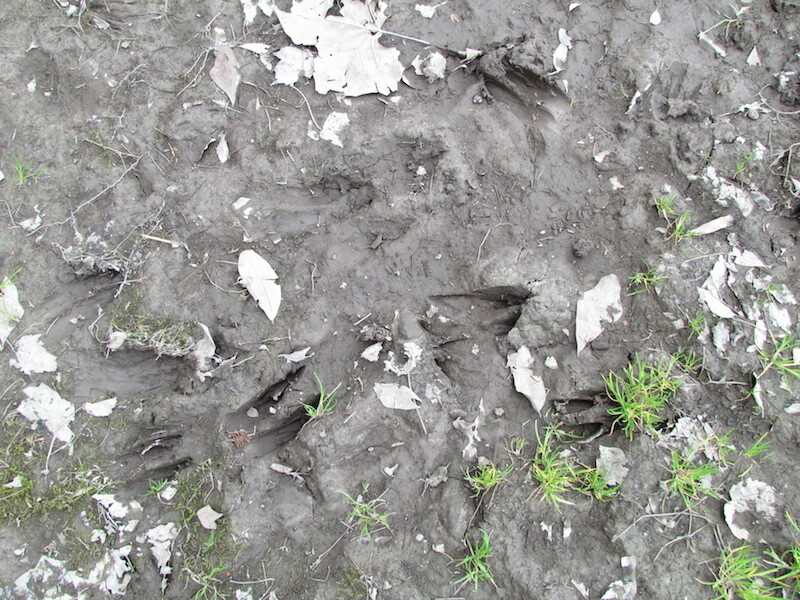 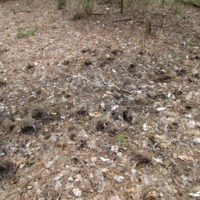 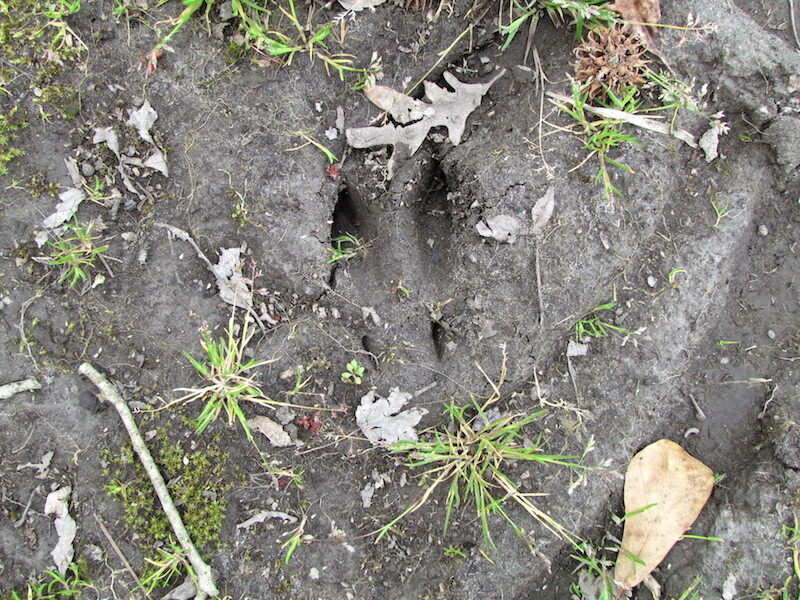 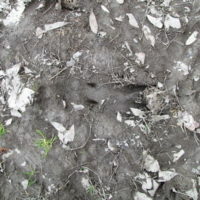 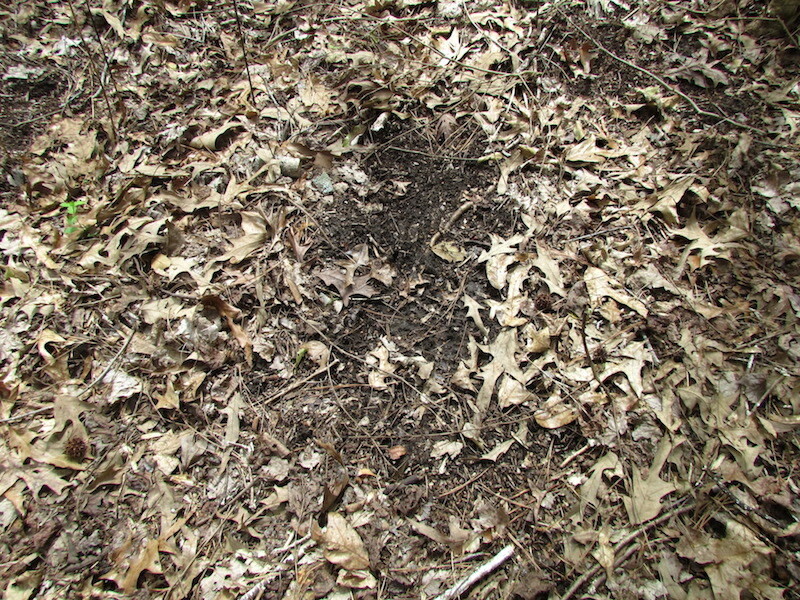 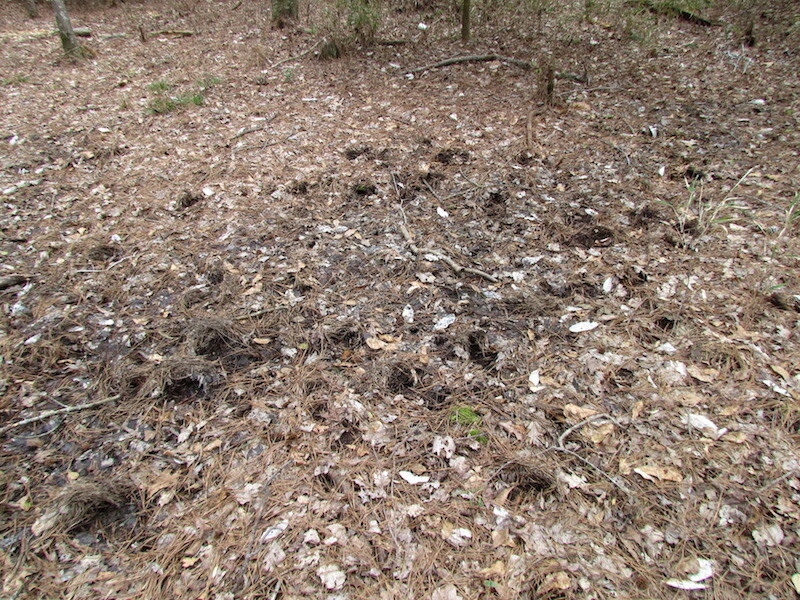 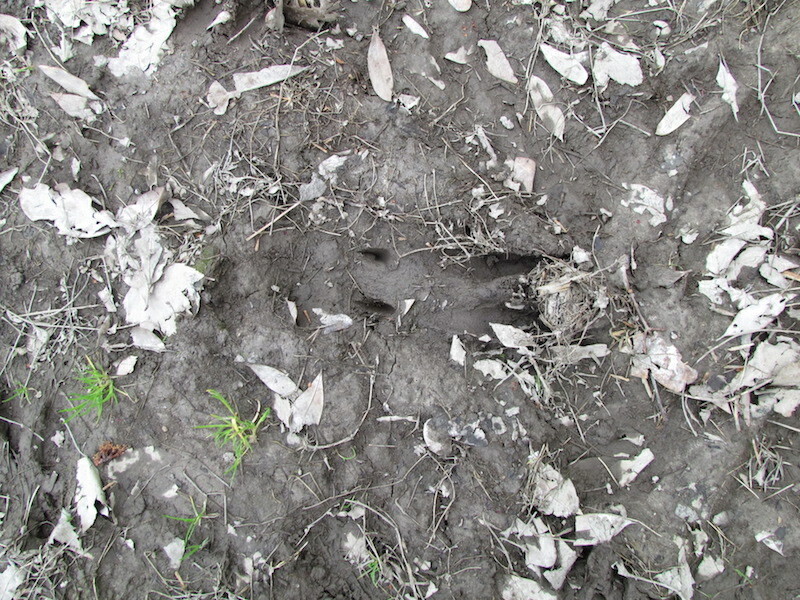 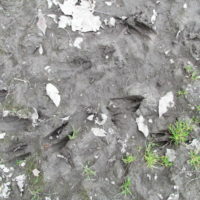 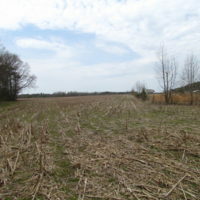 It won’t take long as you walk this tract to see that it is home to an assortment of wildlife including whitetail deer and turkeys. 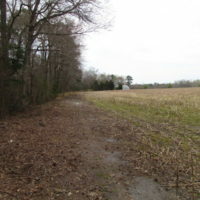 This tract has almost 600 feet of road frontage. 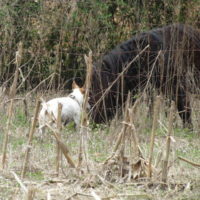 Take your pick, live in Suffolk or in Isle of Wight. 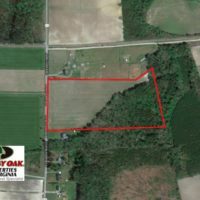 Priced well below assessment. 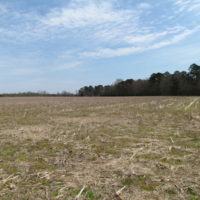 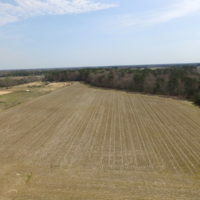 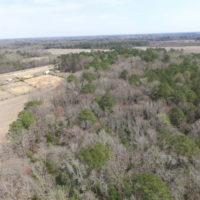 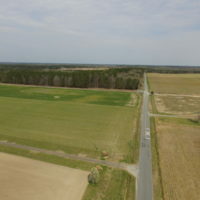 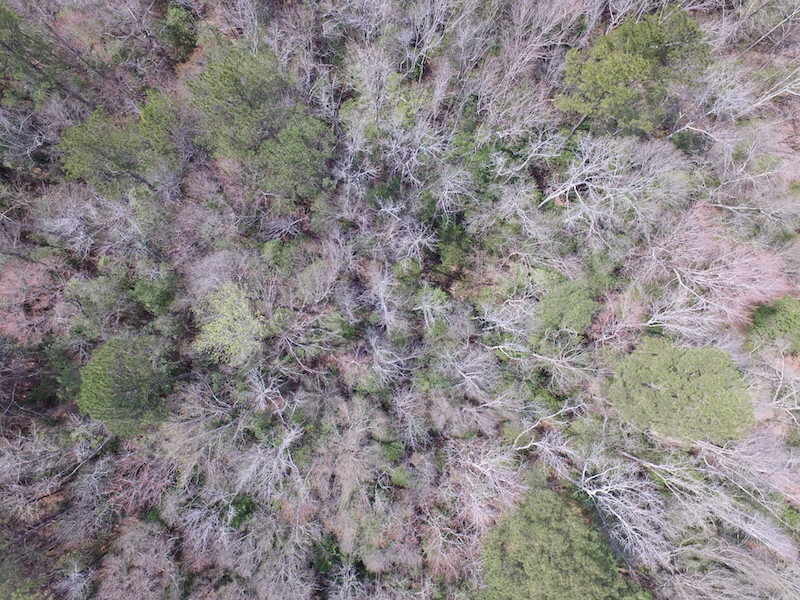 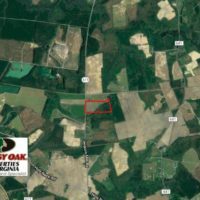 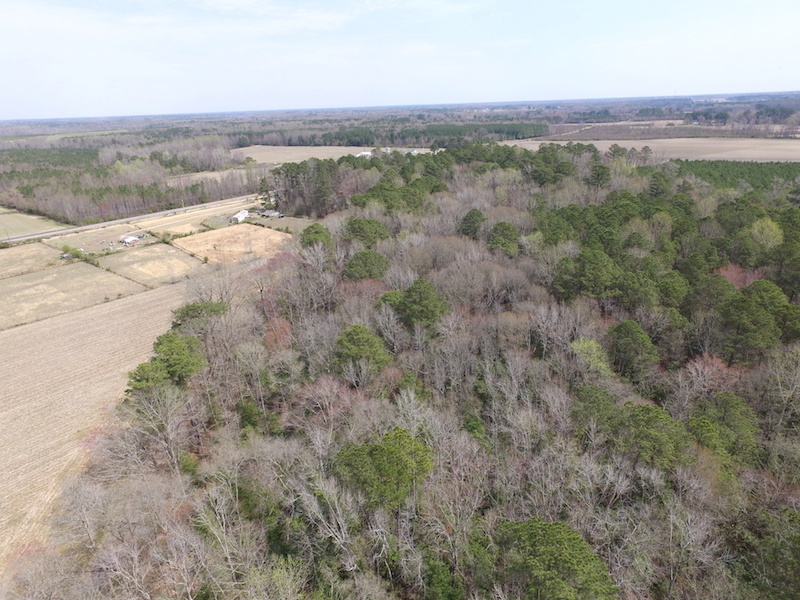 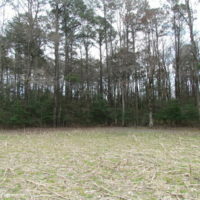 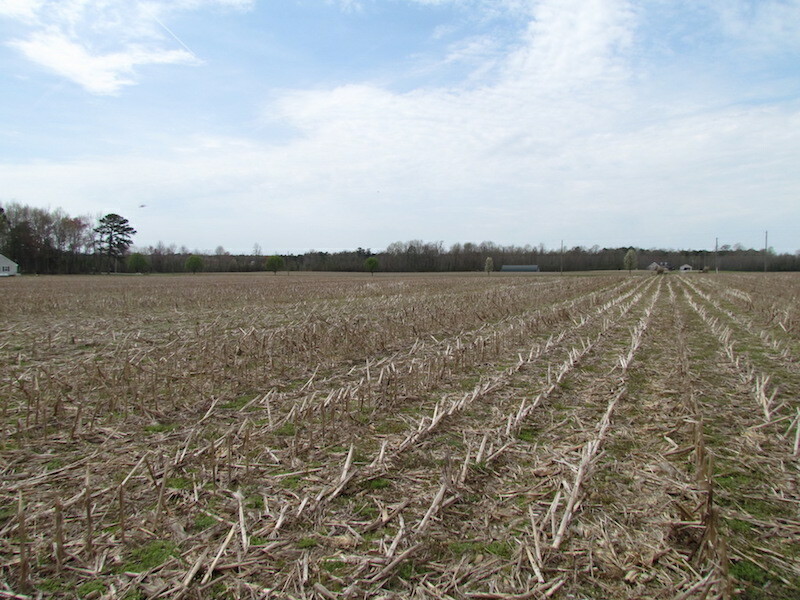 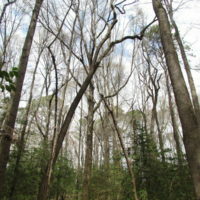 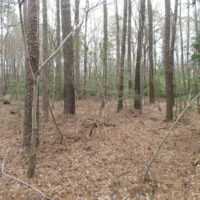 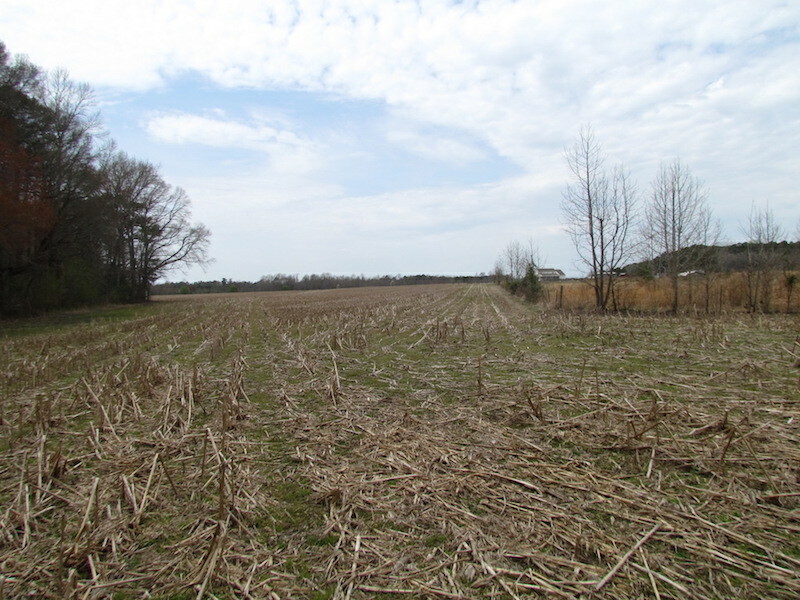 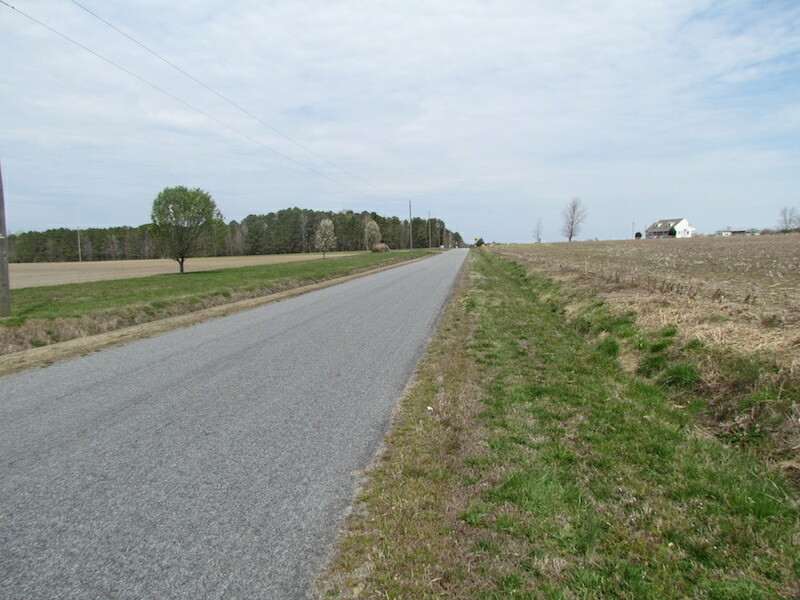 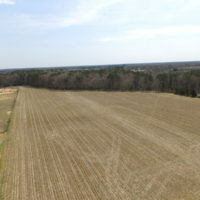 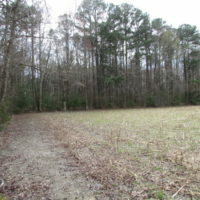 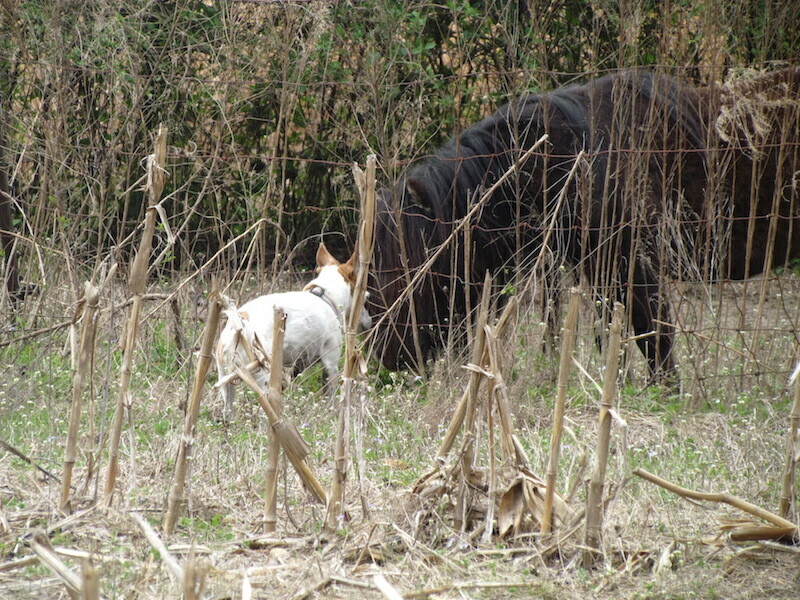 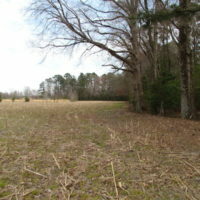 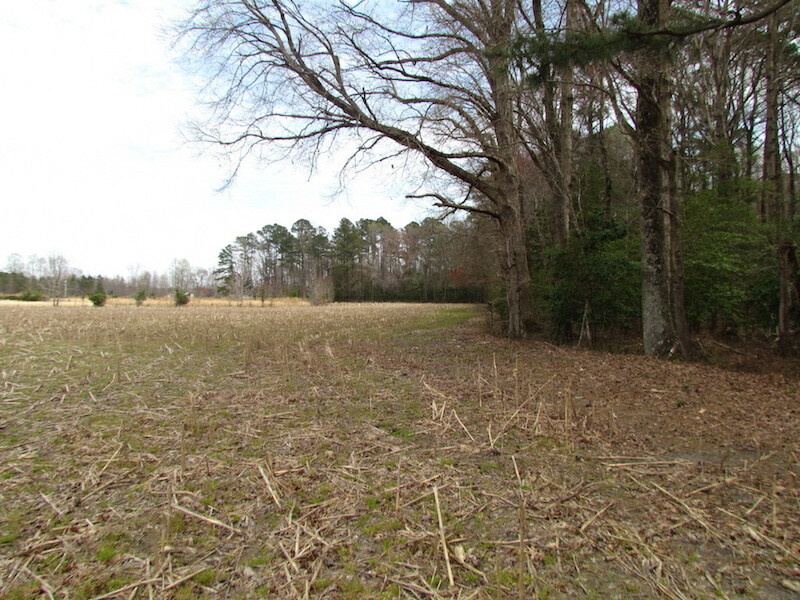 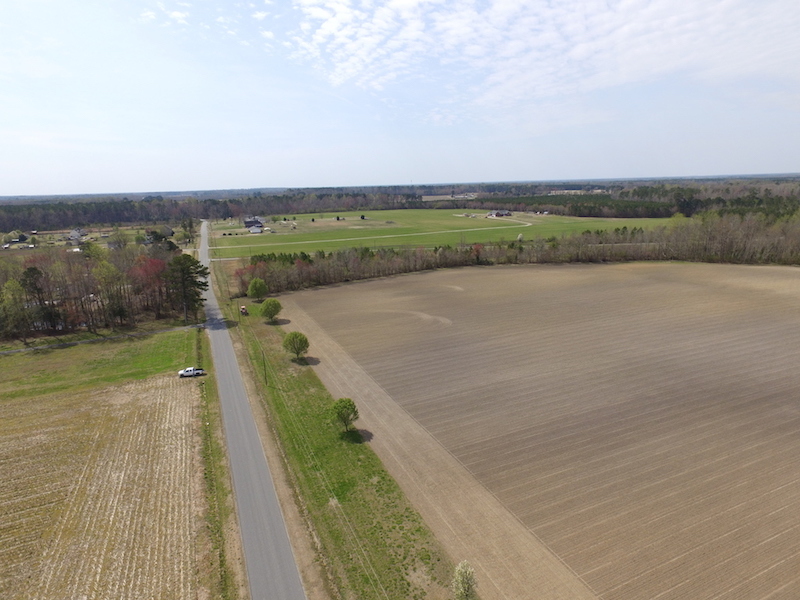 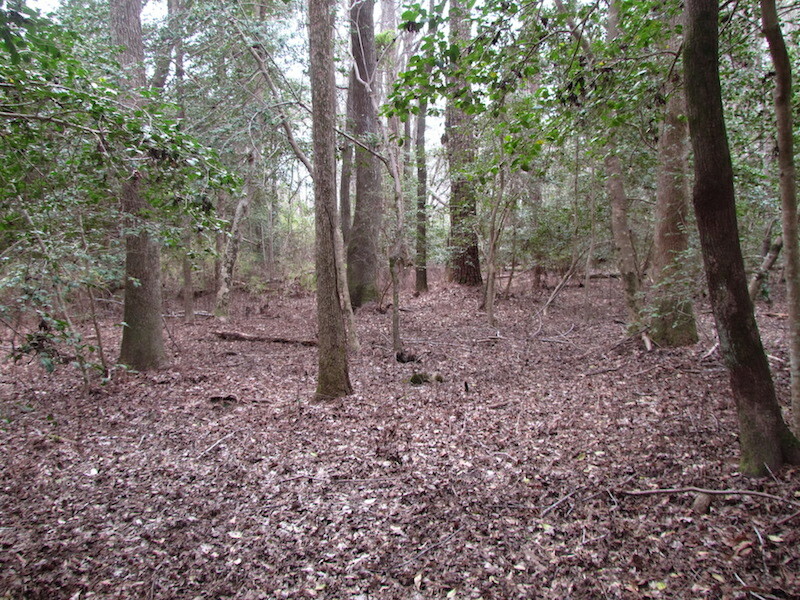 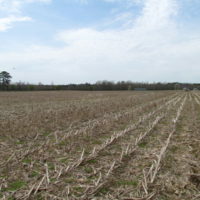 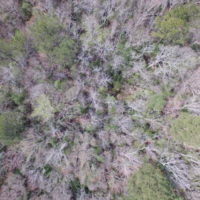 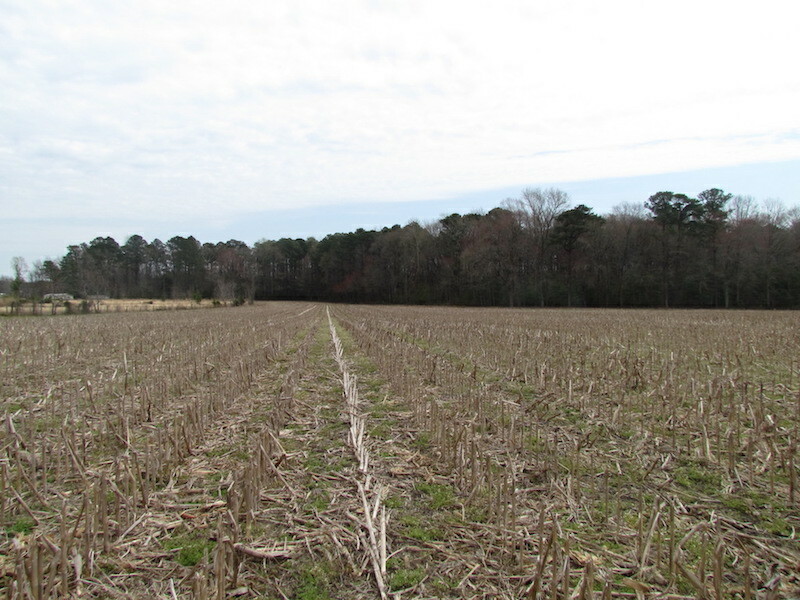 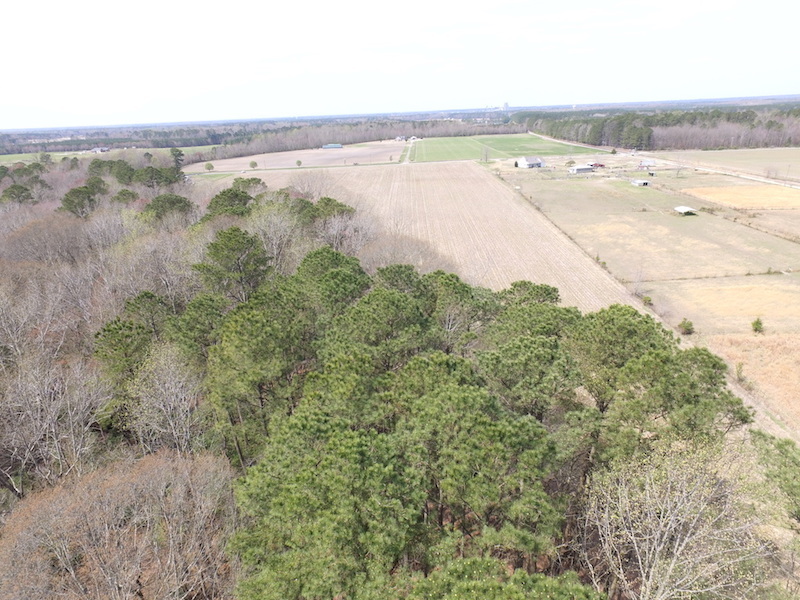 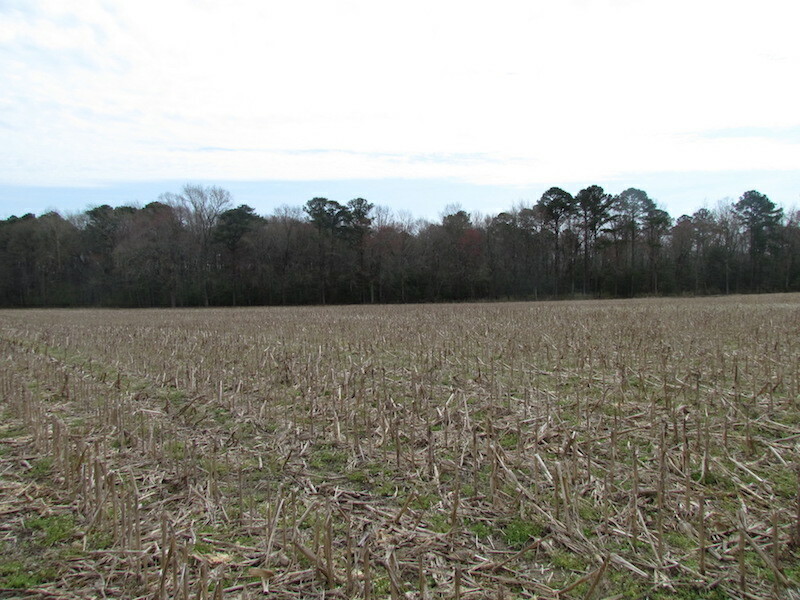 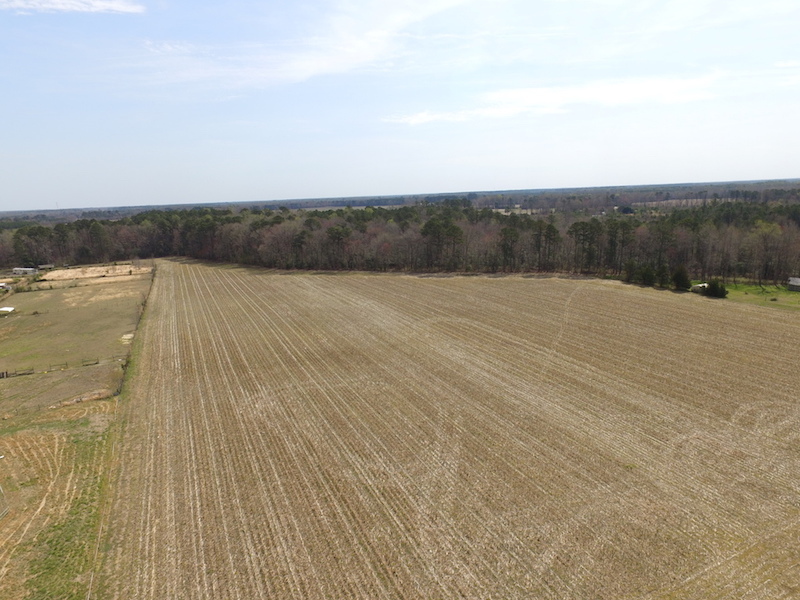 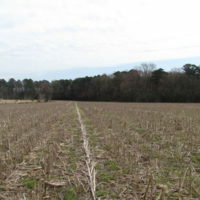 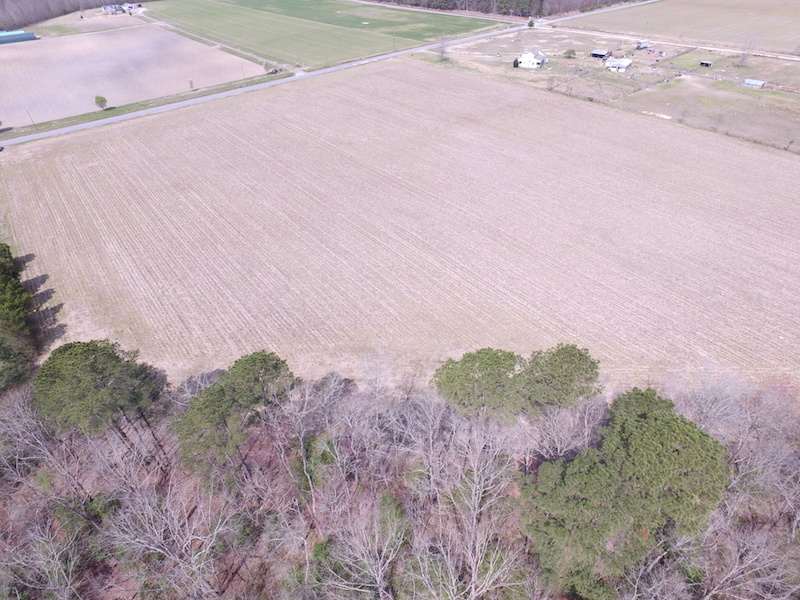 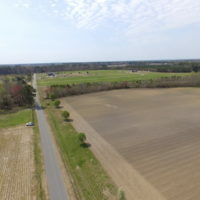 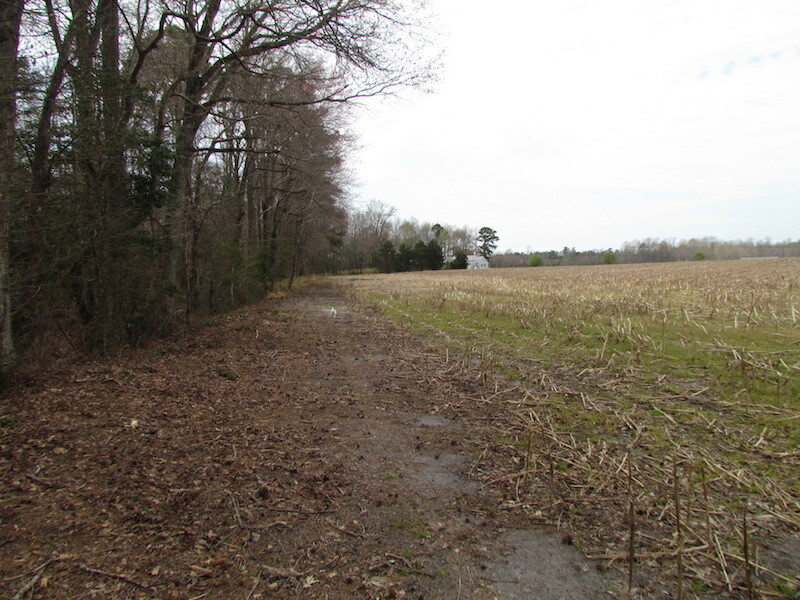 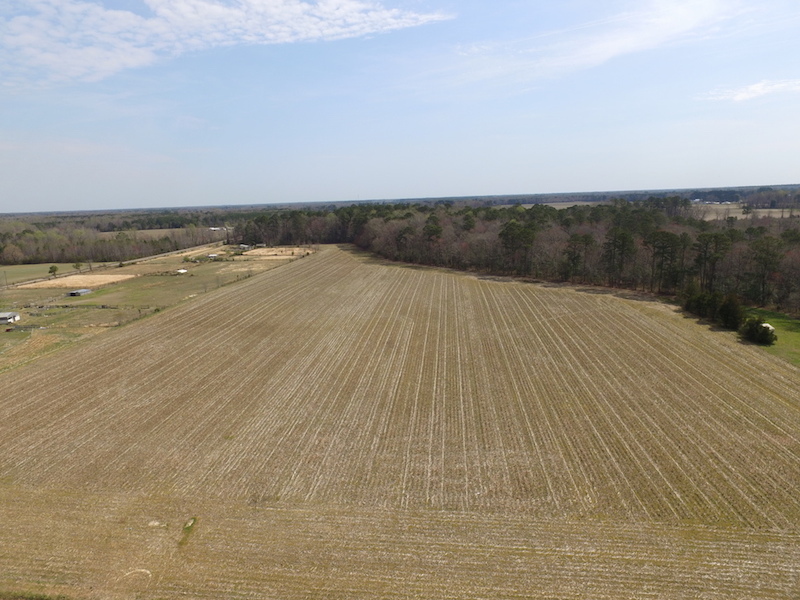 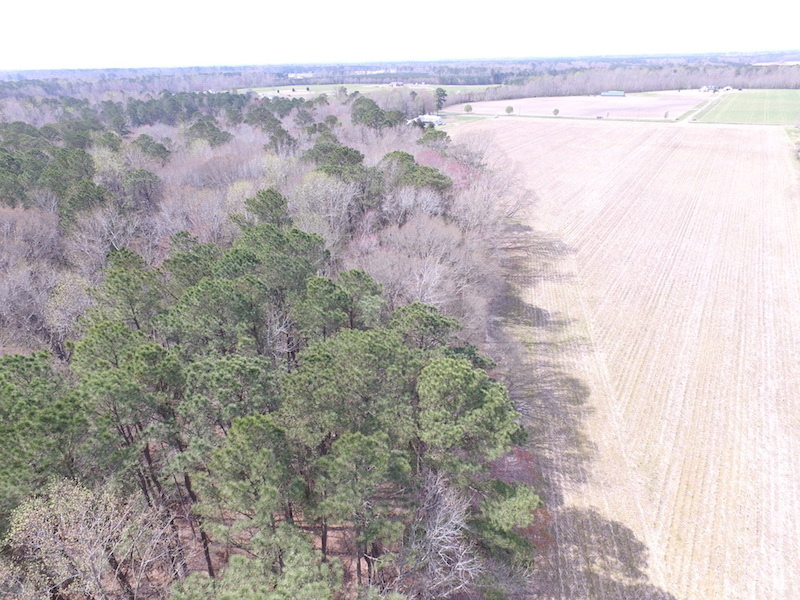 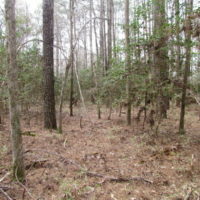 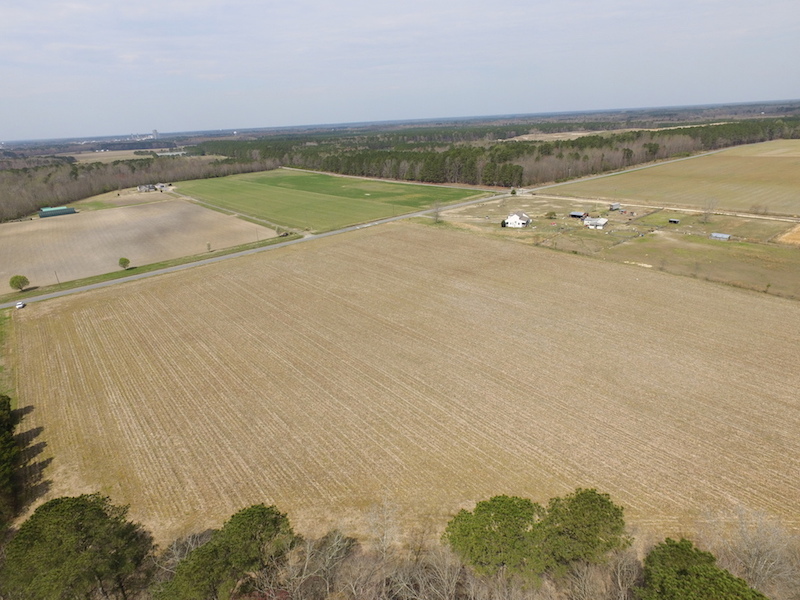 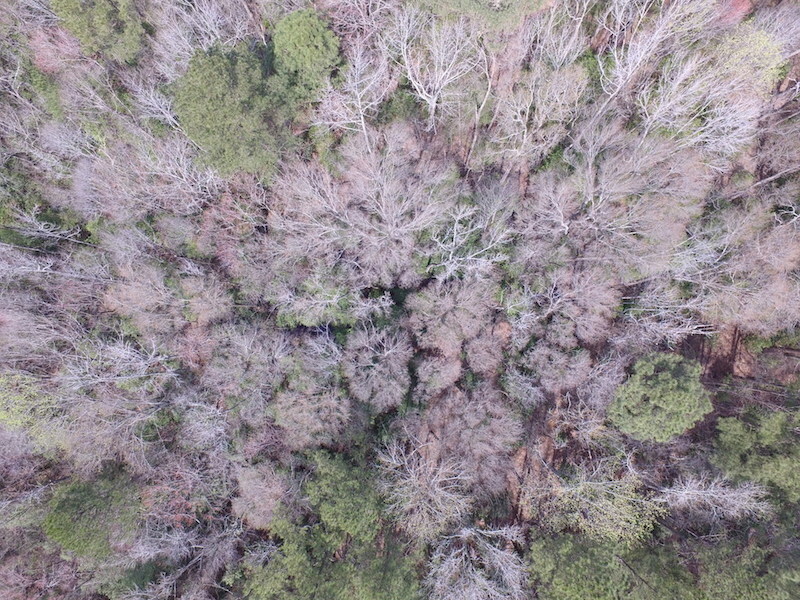 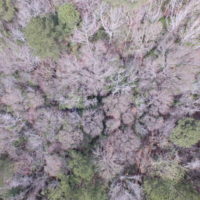 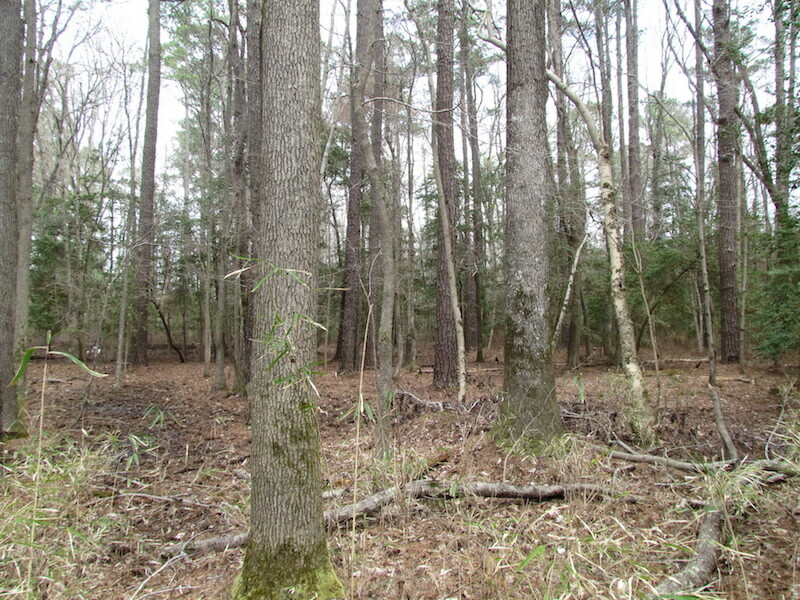 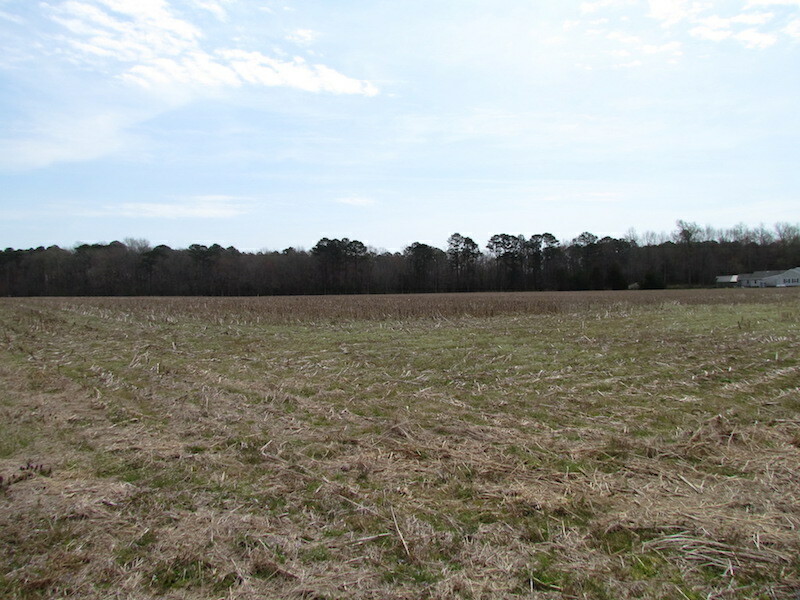 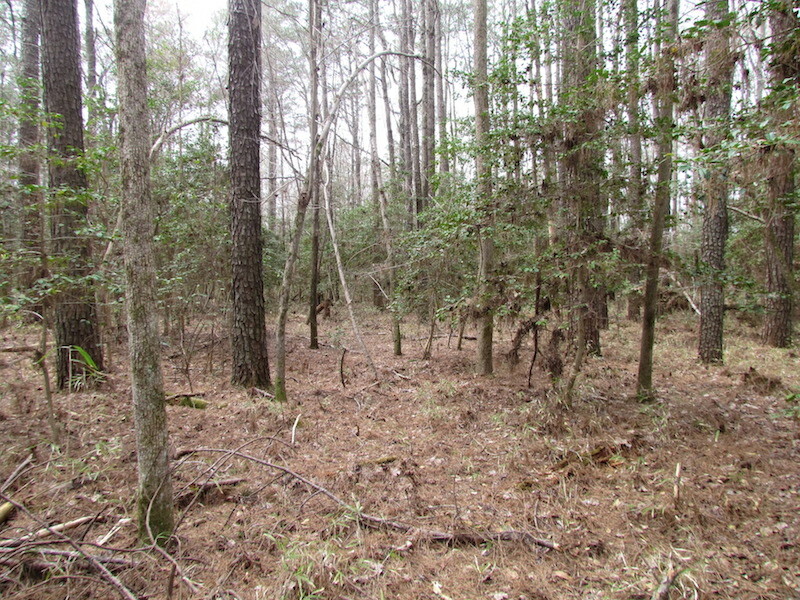 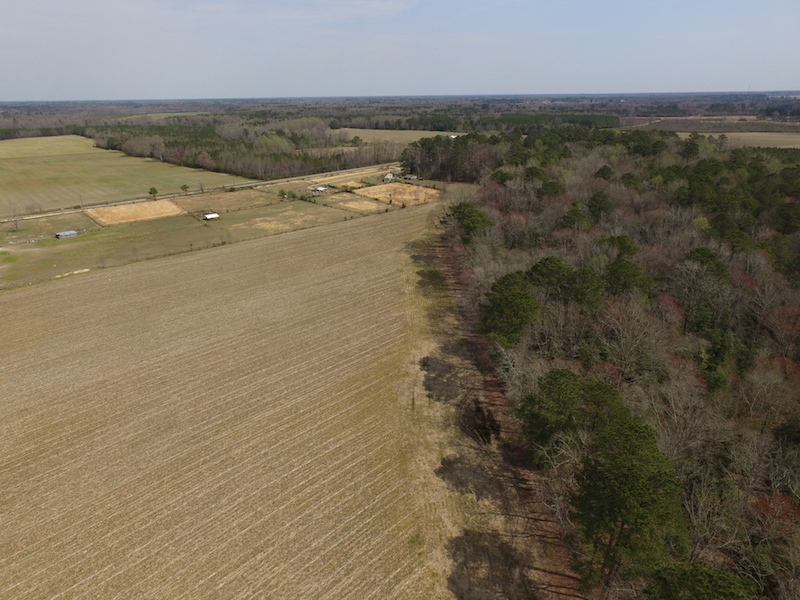 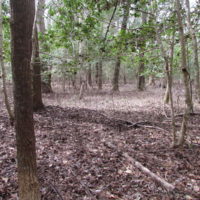 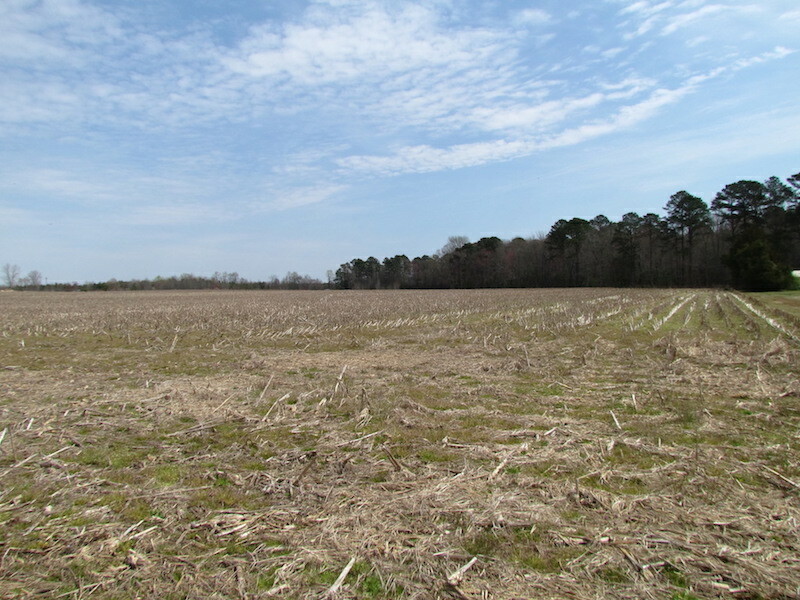 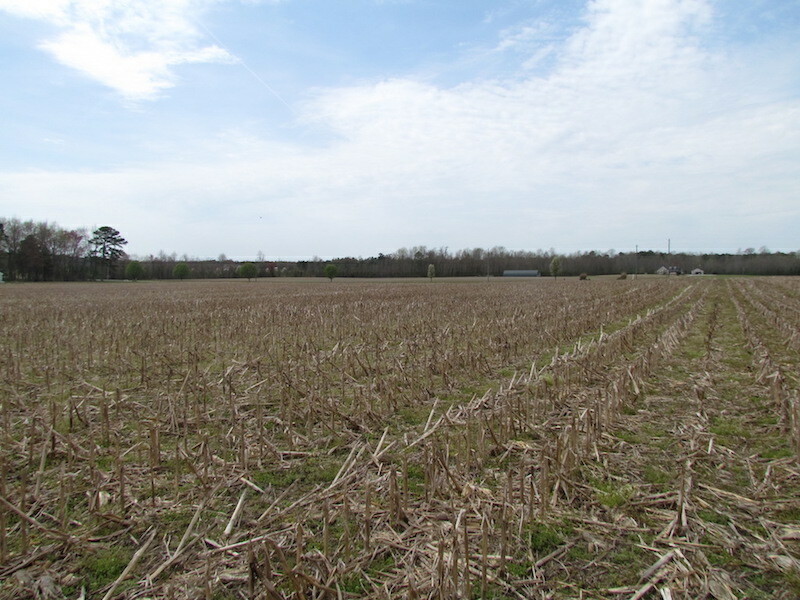 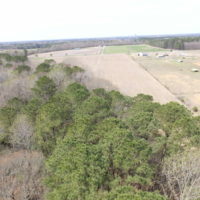 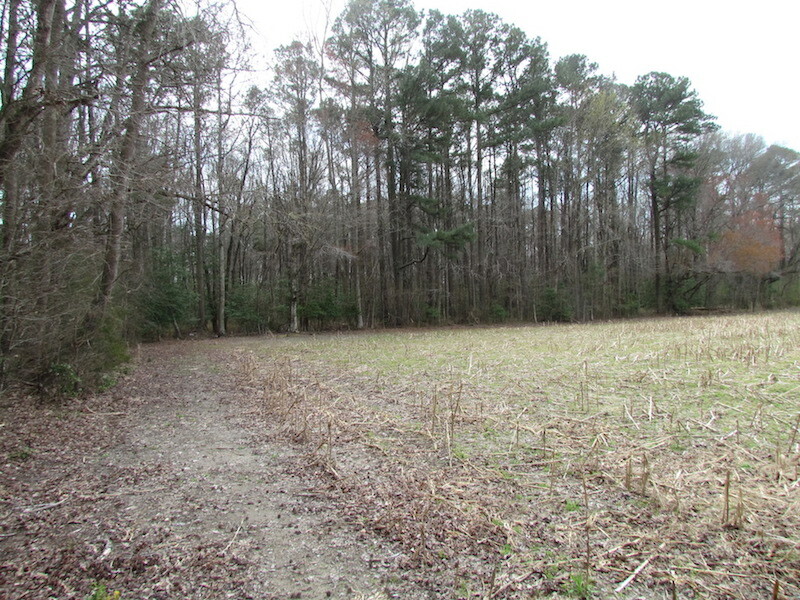 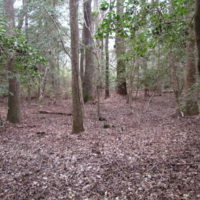 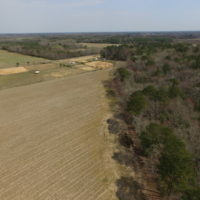 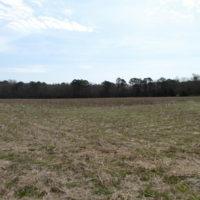 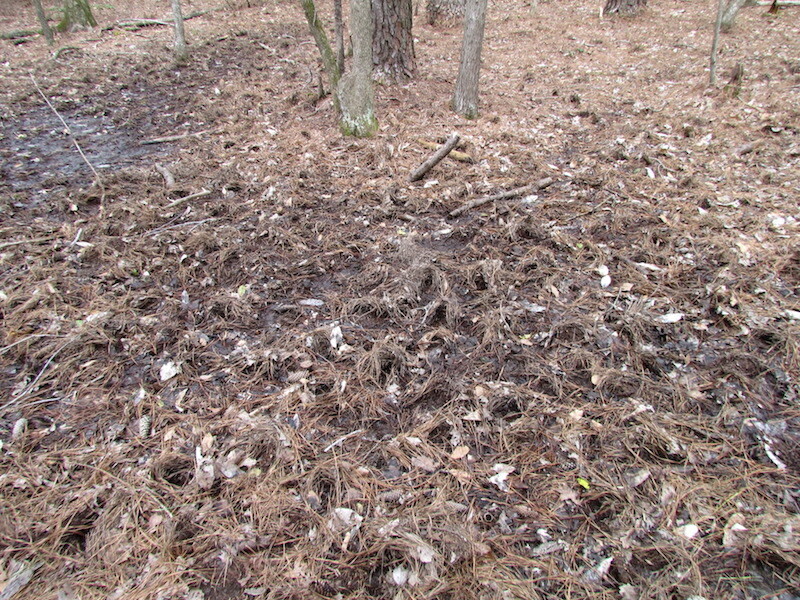 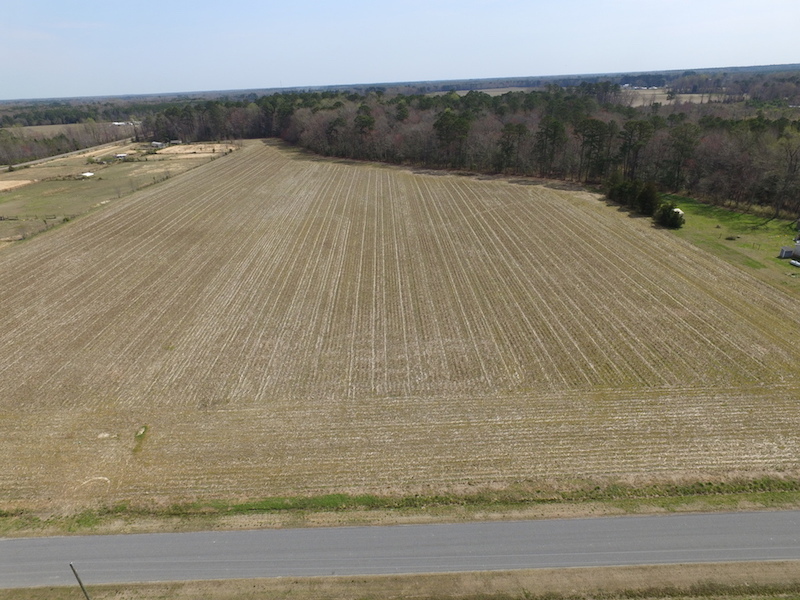 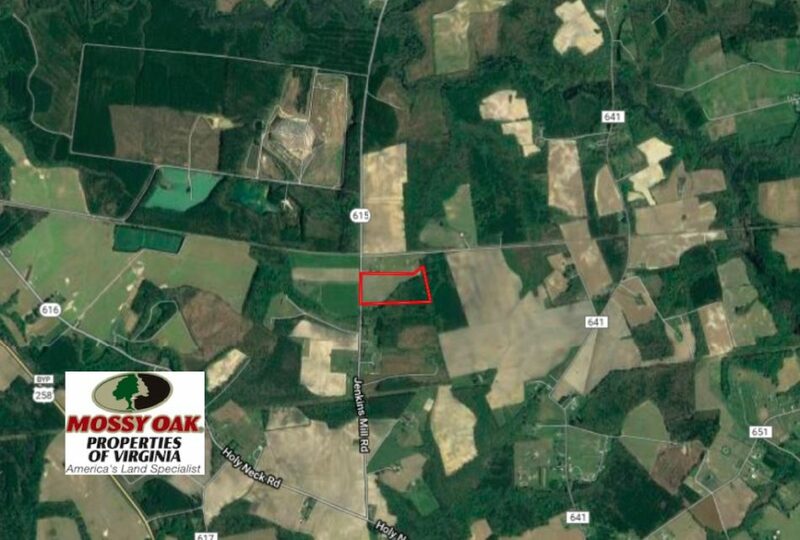 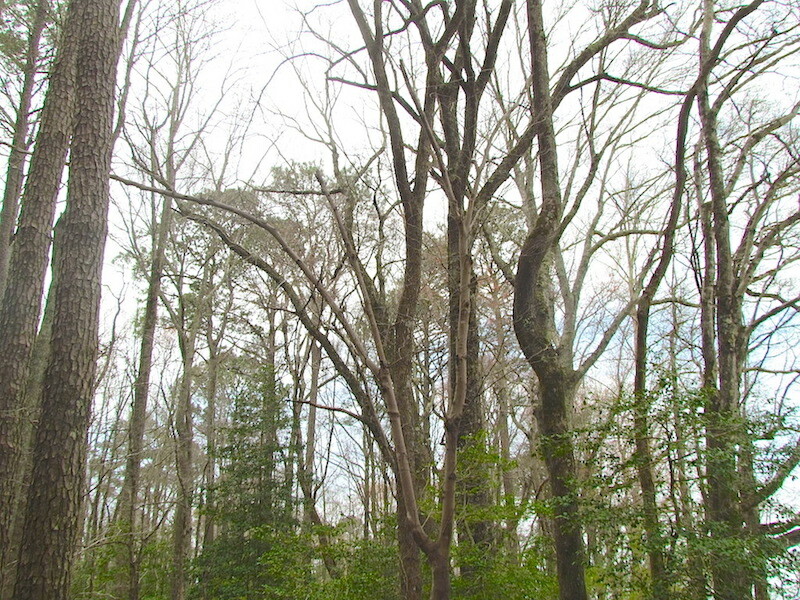 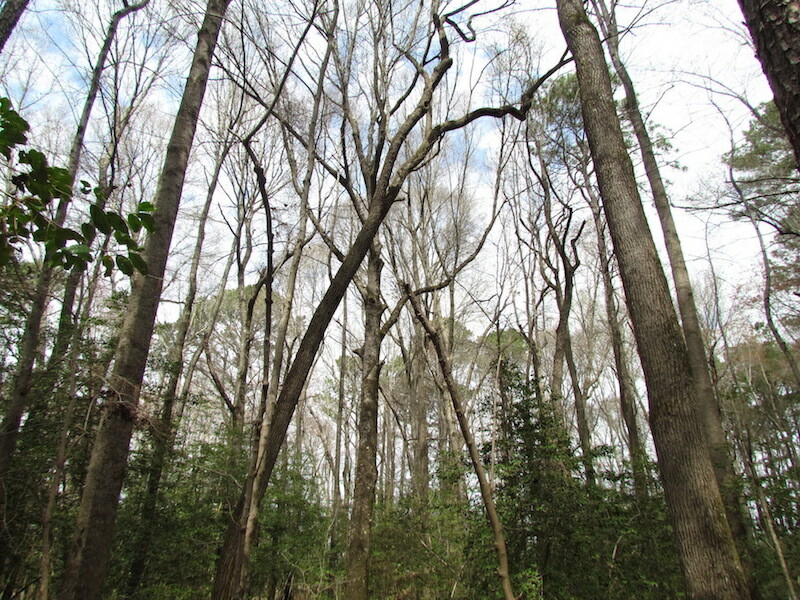 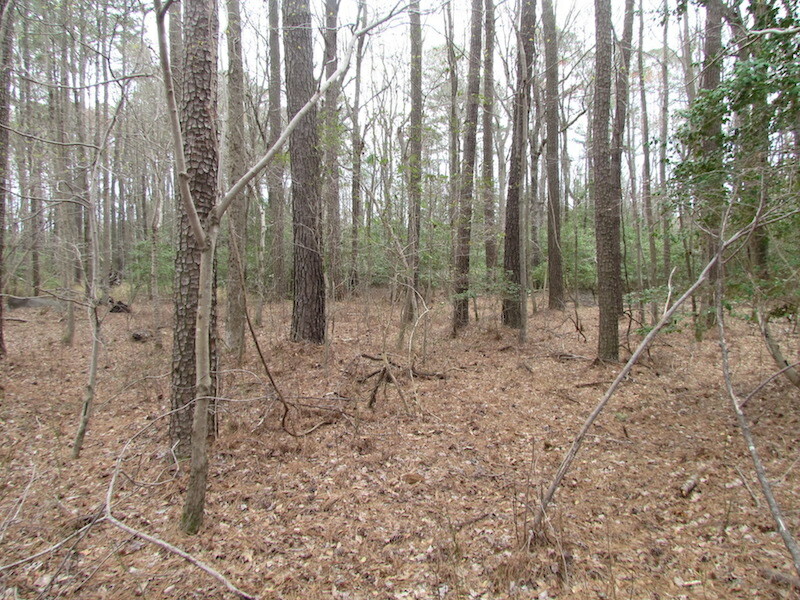 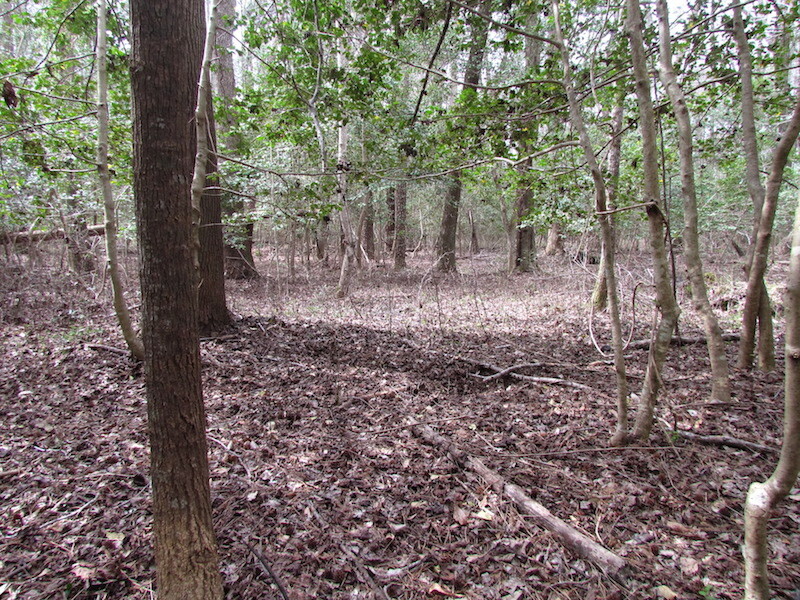 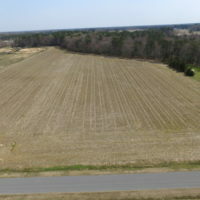 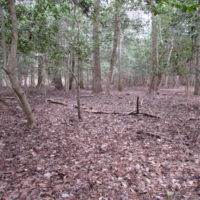 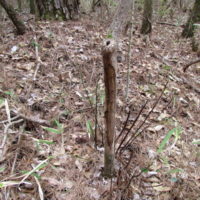 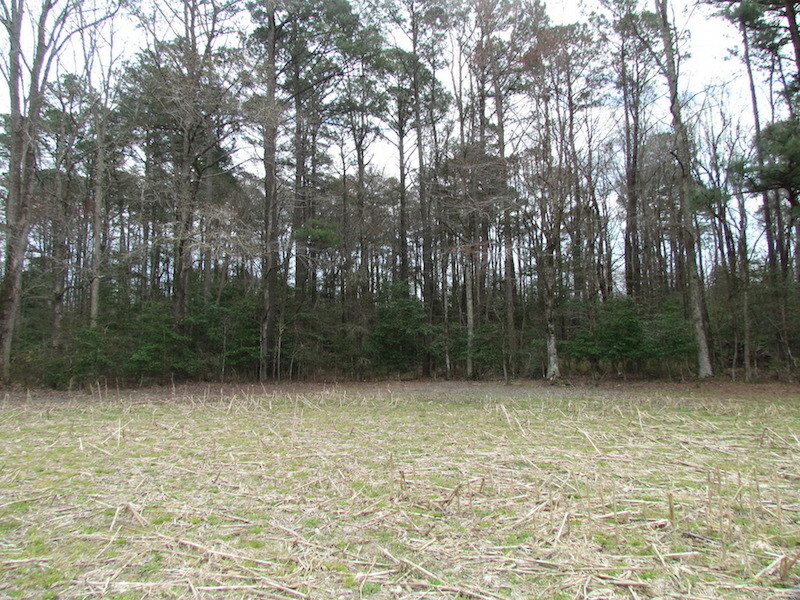 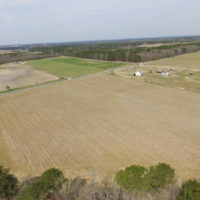 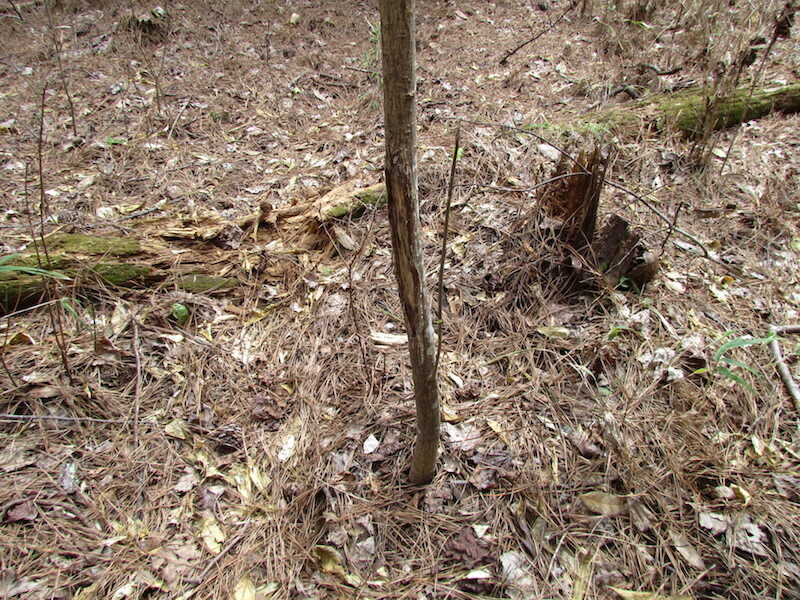 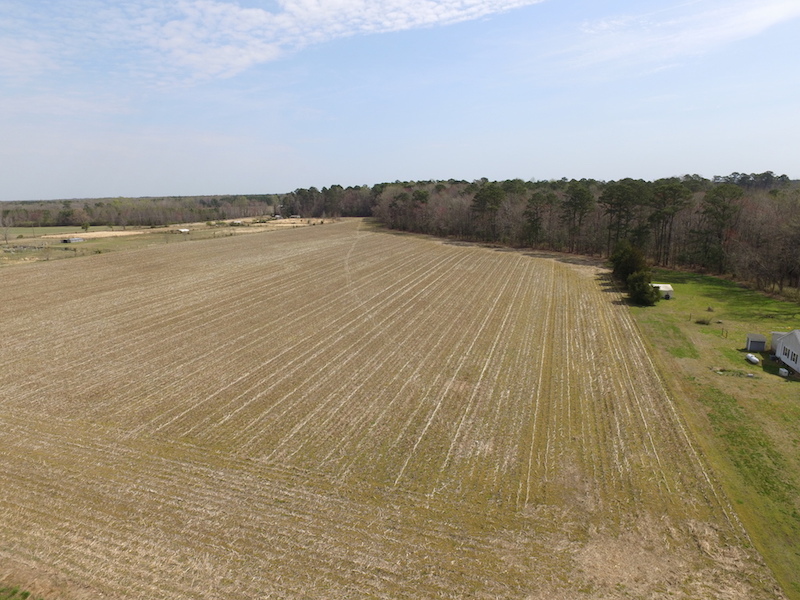 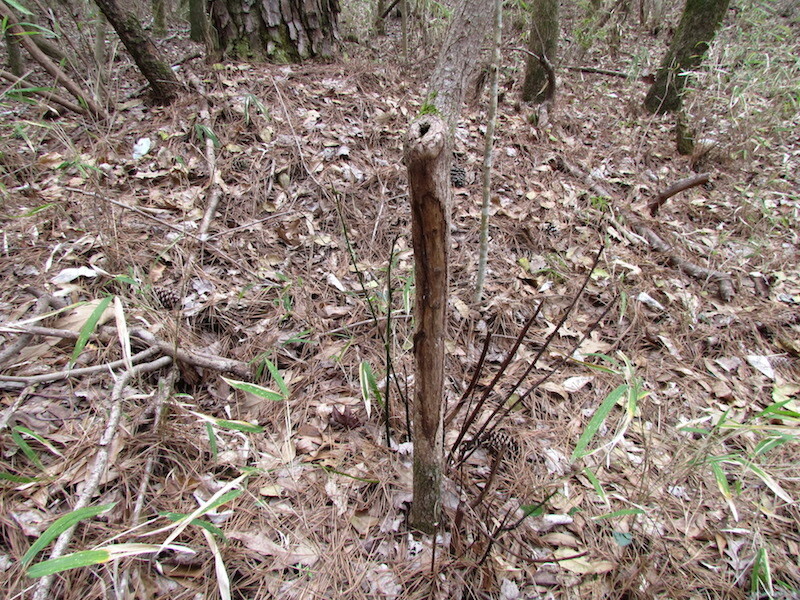 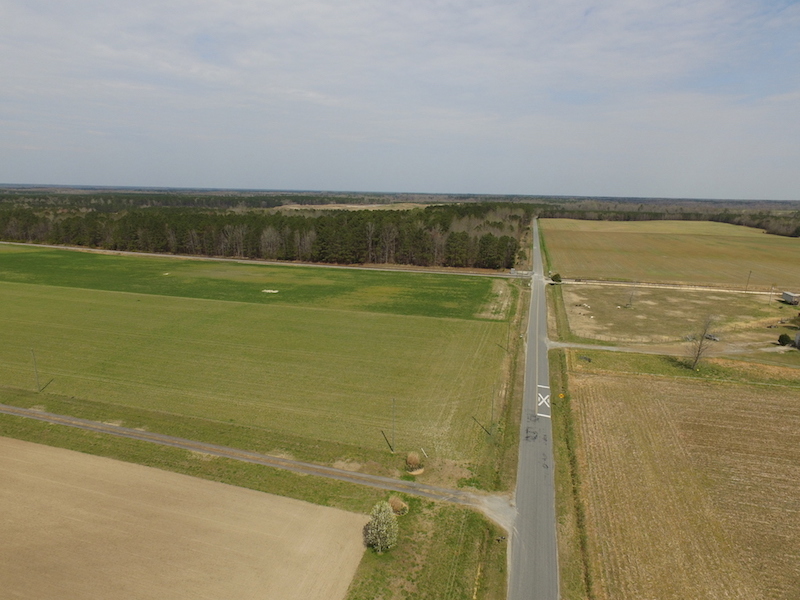 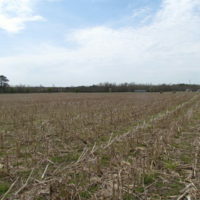 For more information on this and other Farm and Timber Land For Sale in Isle of Wight VA, contact Danny Graham at 757-613-6059, by email at dgraham@mossyoakproperties.com, or visit mopva.com.